I've created a series of short eBooks on topics that are fundamental to creating great days. Download your copy here. 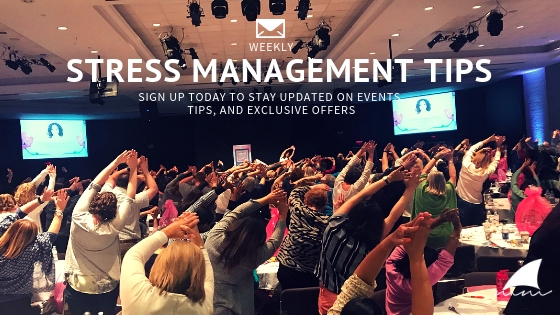 Sign up for the Membership Site or one of my interactive courses to learn about stress, how it affects you, and different ways to manage it. Access some of my favorite reading materials, join me for free meditation, watch videos to grow your practice, and ask me questions pertaining to mindfulness and stress-management.